Aluminum foil is something many of us use (or overuse) when covering dishes of food, cooking, etc. But once you’re finished, can it be recycled? 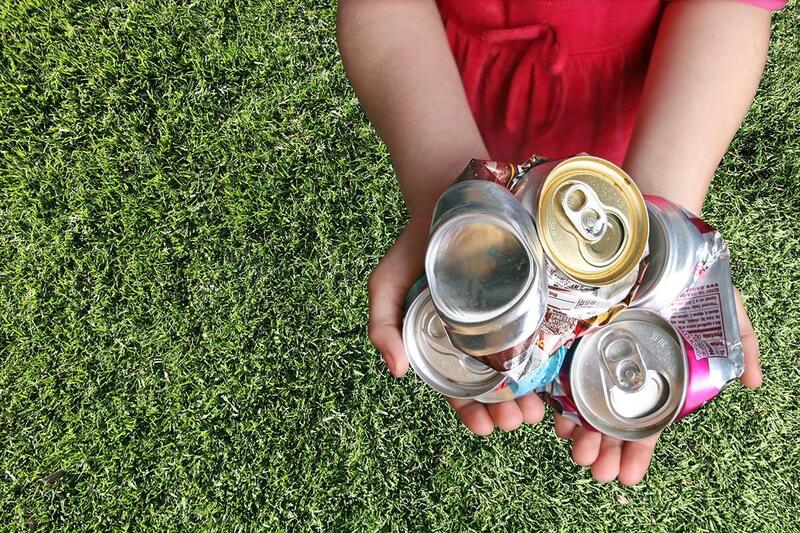 Think you’re using aluminum by buying those mini soda cans? Think again. Two counties near Dayton have been collecting aluminum can tabs for months in honor of America Recycles Day and to raise recycling awareness and benefit an important cause. 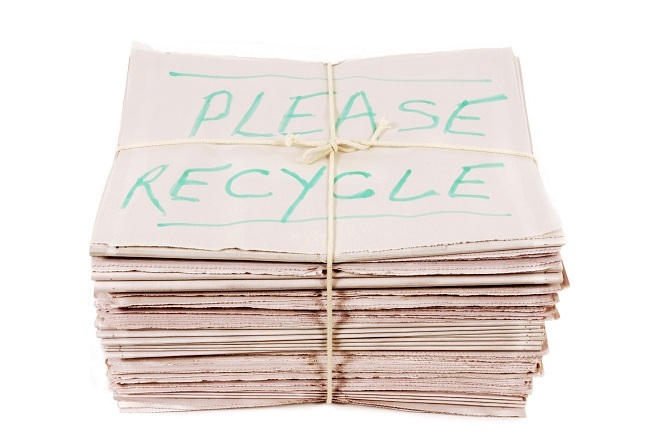 Since old or expired license plates are made of aluminum, they are infinitely recyclable or reusable. Hundreds of products are made with aluminum, and rightfully so. 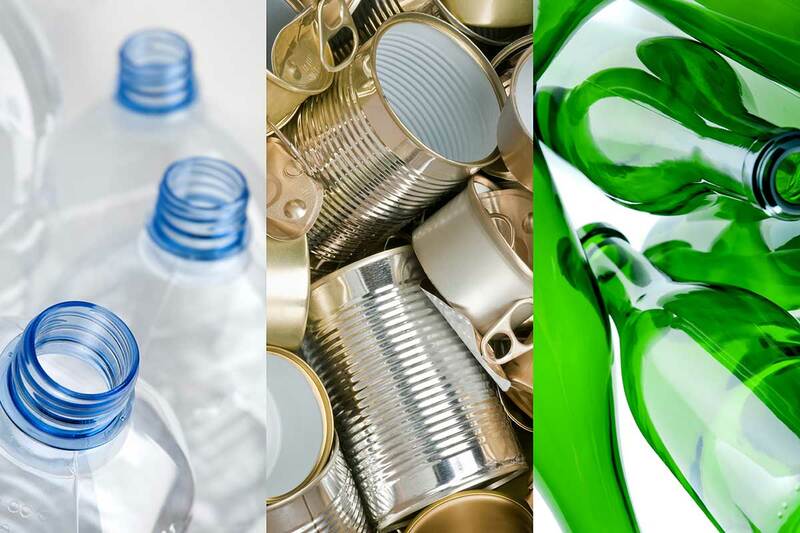 It has many beneficial properties, including being infinitely recyclable. Both aluminum and steel are in high demand. They fetch a decent price on commodity markets, and almost every community has a program for recycling them. A Christmas gift inspired an 11-year-old to start recycling to make a difference in other children’s lives.